My cousin (1st child of my 1st uncle) was elected to give a farewell speech on the last day before we send granny off. 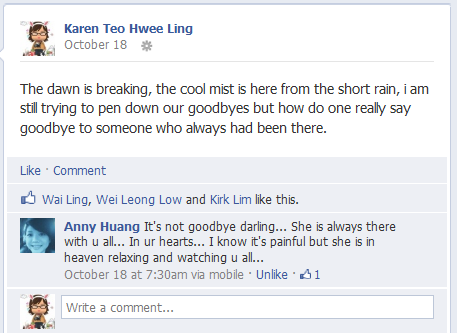 Afraid that she would burst into tears standing alone, we asked for my god brother and me team up with her. we worked the last 3 nights together and put together the speech and also crafted our own speech to add on. We spend those night “interviewing” each parents of the 8 families in the family tree to give either their deepest impression or any last words they wish to tell her. It fulfills my long time desire to hear any stories of the Teo family. It was like a story-telling session as more and more chairs get together the table. Those stories was paired with tears, laughter and with love. On Friday morning, i was really excited because i have a drink date at night with the gals follow by a Saturday Xiao long one month celebration and ending with Sunday of being a bridesmaid for my Primary school longest ever friend wedding. So so much to anticipate. On Friday late afternoon, I have gotten text messages from cousins about how Nai Nai (how we call our granny) heartbeat is getting weaker. My granny was a woman to 8 kids, a fighter, a gambler, a smoker, a woman who wear the pants in the house, put food on the table, well traveled, extremely stubborn and now in her eighties. she is truly “like a boss”. I cant say we have shared many or much memorable time together as i only felt closer to her from these past recent year and those were the years where life is draining away from her along with the in and out visits from the hospital. I would love to say my family is closely knitted but unfortunately we arnt really so. History and issues that are so deeply rooted and it got in the way of kinship. 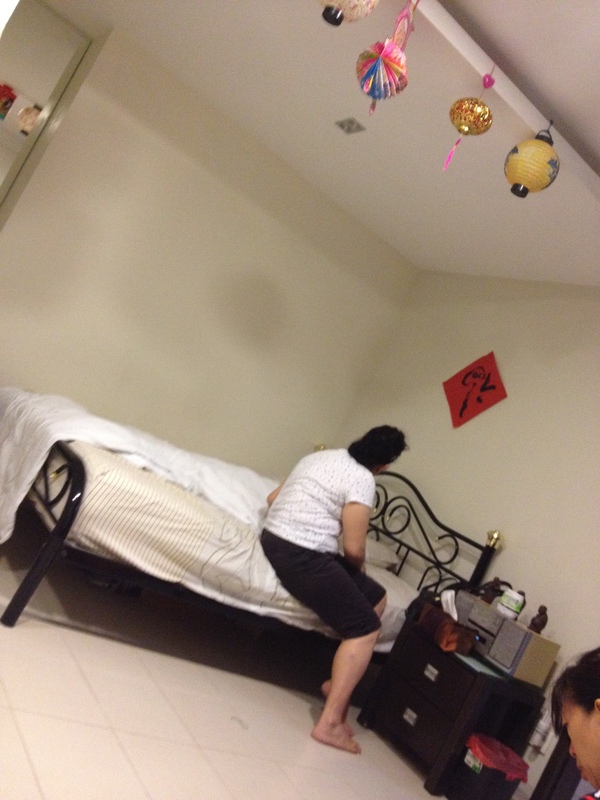 On friday evening, not knowing how serious it was, we make our way to my uncle’s place. My granny is definitely at her last leap of life and she had amazingly made it beyond what most would have expected.. She is a strong fighter despite her willingness to move on. … However we didnt made it there, being minutes away from her last breath. When we reached, her body was still warm even as we lingered around while waiting for the doctor to come. I remembered standing at the door, frozen. She was different already, she wasnt my granny, my granny had left. But i was unsure, despite the obvious fact. I dare not ask as i hold on desperately to the hope. as long as there is no answer, there is hope. It didnt lasted very long before we realize in shock she really…. had passed away. The feeling is complicated. You lost her but she won in getting her freedom and what she had wanted for a long time. At her last leap, she was really depressed, angry, sad and very very uncomfortable. Her organs are failing or had failed her one by one and it was a really sad process with all the in and out of hospital, her attempt to just die by rejecting medical help because it was all to painful to live. 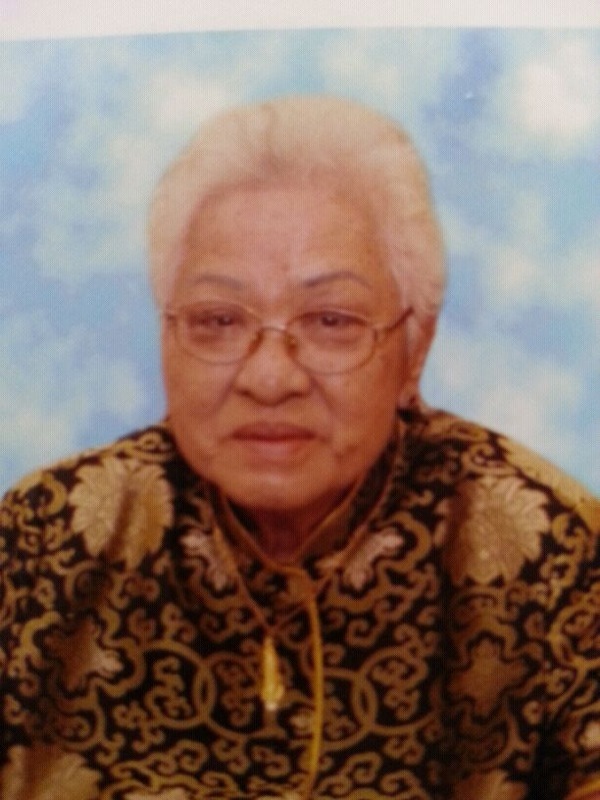 Today is day 3 since her last breath, the weekend is gone and i woke up this morning with this song in my head and this lyrics on a loop – “我终于失去了你, 在拥挤的人群中”. and i end up sobbing at a corner later at night as the heartache grew and missing grew too strong to take it.